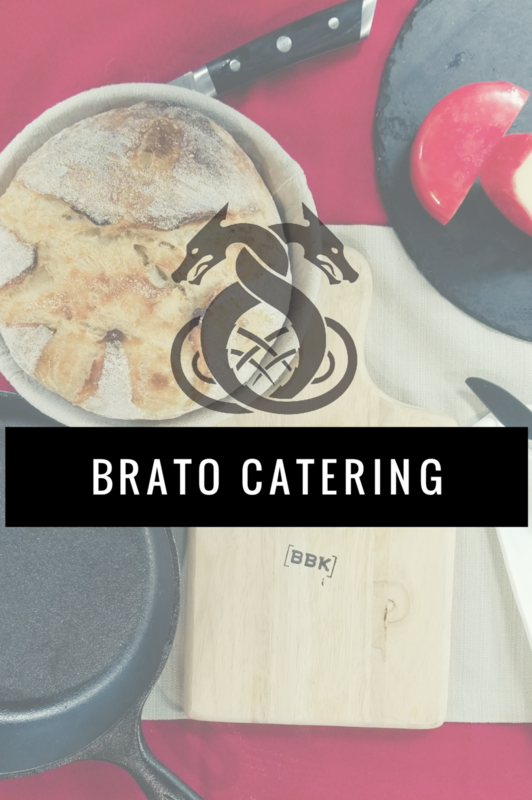 Brato Brewhouse and Kitchen will be functioning as a full service caterer committed to offering all of our clients a scratch kitchen experience for all of your catering needs. While Brato will offer many different options inspired by or influenced by the world of fermentation, we pride ourselves on versatility, and the ability to adapt our menu to your specific needs. We offer a range of packages to begin the conversation, but ultimately our goal is to create a menu specific to each individual clients needs and tastes. What if you could pick your favorite tap room in the city, select your favorite beers and invite your friends to a dinner that aims to pair small plates with all of your favorite local brews?? Let us at Brato coordinate and execute the entire event! Through our time doing pop ups through the city, we have developed a strong network of friends in the industry. We will coordinate with your favorite tap room to reserve space for you and your group, and pair small plates with some of your favorite pours. Minimum spend with the host brewery may apply, as well as a minimum group number and food budget depending on the menu and site. Typical Cost: Ranges from $25-$50 per head on average. Brato’s Executive Chef Jonathan Gilman has had extensive experience planning and executing a number of weddings and rehearsal dinners. No matter what the budget, we can help guide you in a direction that best suits the need of you, your family and the venue you have selected. Rely on our expertise and let us handle as much or as little as you like. From food, to arranging other rental services, Brato is happy to take as much off your hands so that you can focus on your big event!